Smile recognised a significant demand for defibrillators across the region, and secured £15,000 of funding from Help for Health to provide match funding to communities for 24-hour access defibrillators. 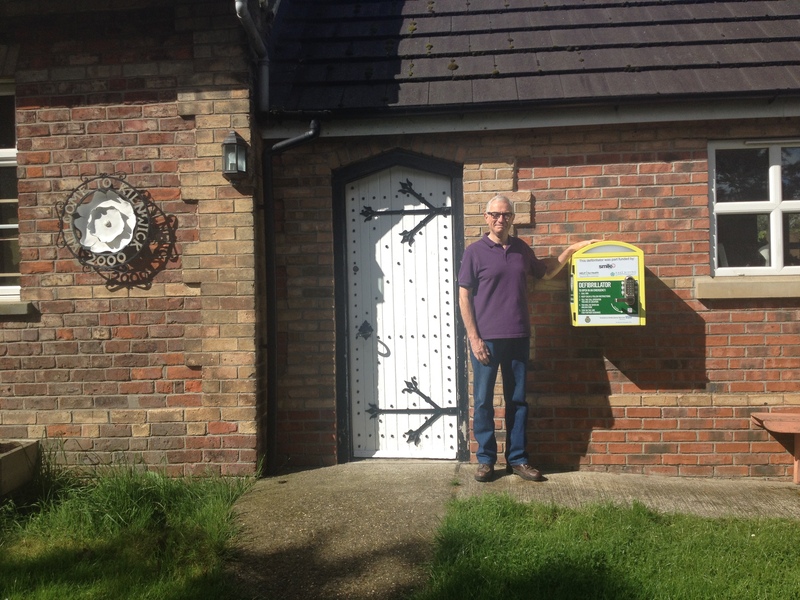 Community groups worked hard to fundraise the cost of half the defibrillator and cabinet, or accessed funding from East Riding of Yorkshire Council. This meant the £15,000 of funding could go further and support the purchase of more defibrillators. 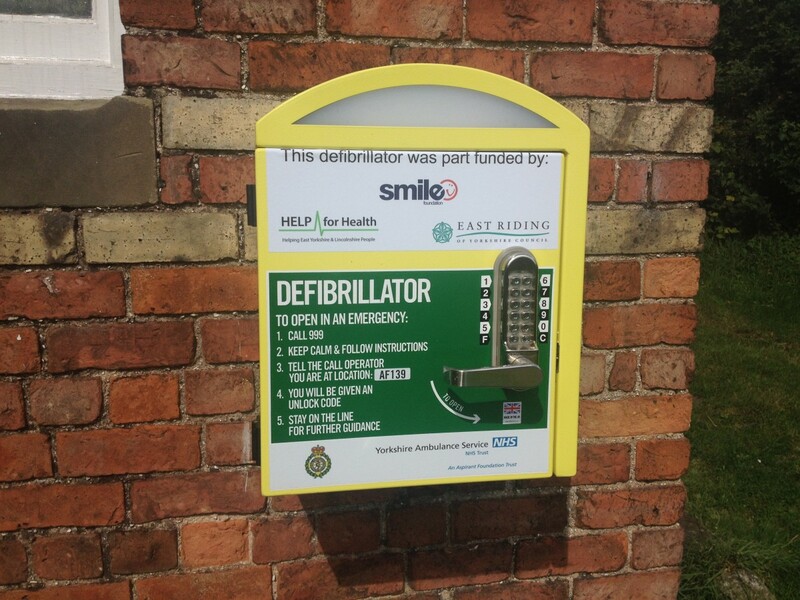 Smile also supported the provision of defibrillators across Sewell on the go petrol stations and at sporting clubs including: Springhead AFC, The KP GolfClub and Elloughton Blackburn FC.